Regular - $89.99 MSRP Swipe left, right, up, down or zoom in or out. Everything of on an SD card is at the tip of your fingers. 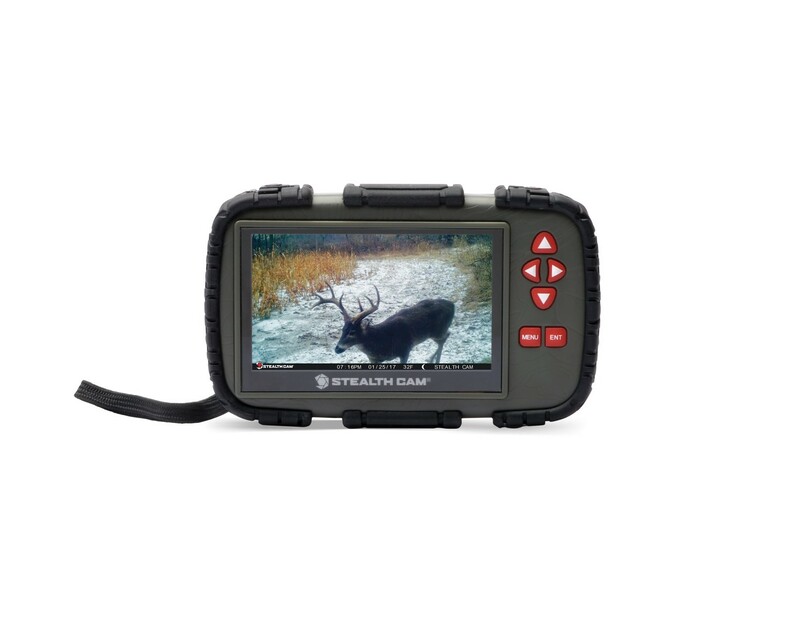 The new 4.3″ touch screen viewer from Stealth Cam will revolutionize how you look at images in the field.